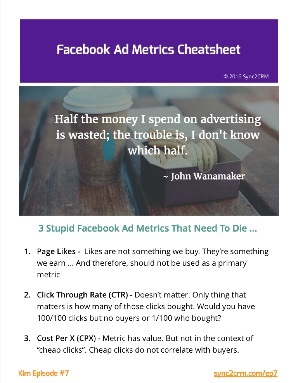 Today’s topic, 3 Stupid Facebook Ad Metrics That Need To Die, is inspired by a recent post from Larry Kim, over on the Wordstream blog, called 6 Stupid Marketing Metrics That Need to Die. 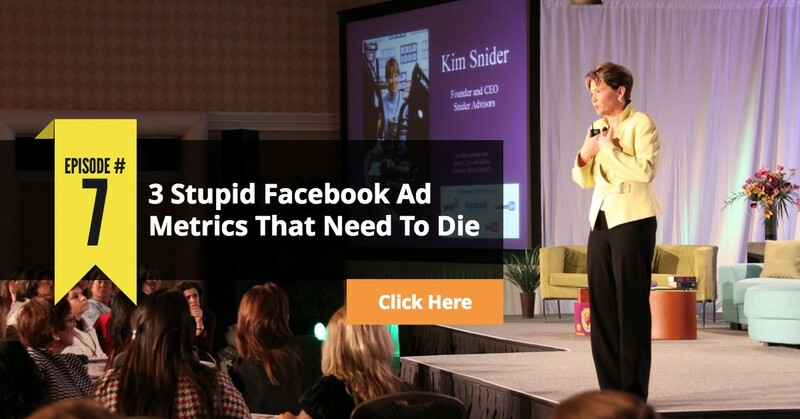 So, in that vain, I am going to tell you which Facebook ad metrics are not just useless, but in the wrong hands can be downright dangerous, causing you to make poor decisions and lose money on your Facebook ads. And, of course, I don’t just leave it at that. I will also tell you what you should be looking at … ..
Have you tried to outsource your Facebook Marketing Services? Thought about it? 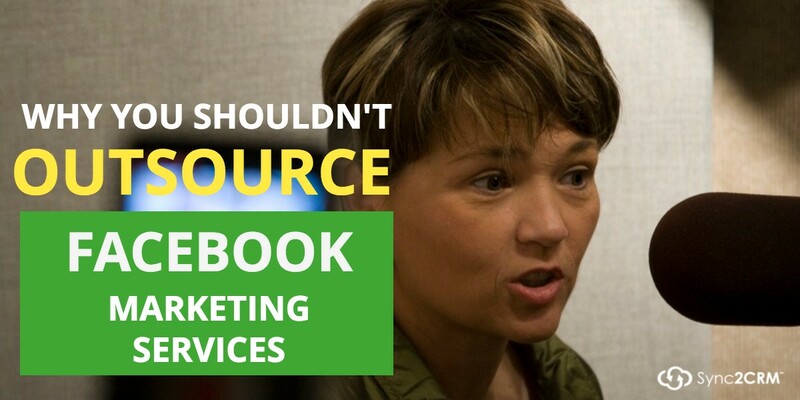 In this episode of Facebook Live with Kim Snider, I will tell you why I believe you CANNOT and SHOULD NOT outsource your Facebook Marketing Services. I know this is likely to be somewhat controversial. But listen to the entire episode before you tune me out. Then decide if you agree. 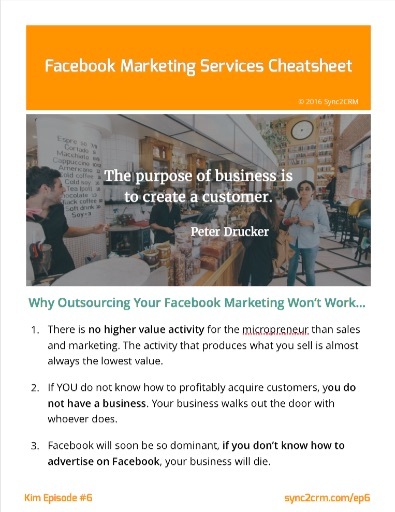 3:18 – Why you shouldn’t outsource Facebook Marketing, body start. 6:20 – Facebook is trial and error, a reason … ..
Have you watched a Facebook Live broadcast yet? Done one yourself? 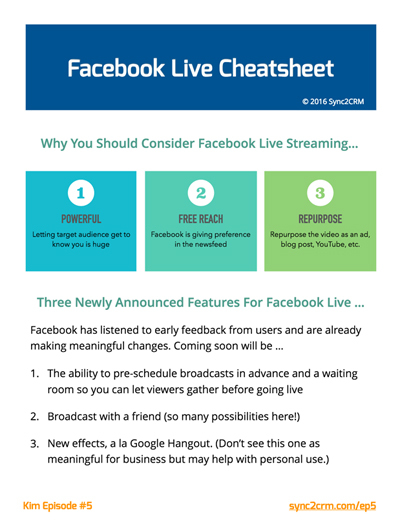 Facebook has gone all in on streaming video, which means … you should too. Facebook is the future. So when they jump in, you should too. 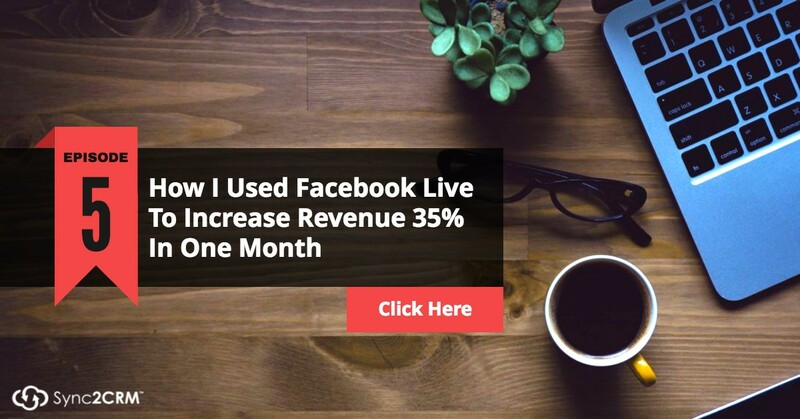 In this episode of Facebook Live with Kim Snider, I share with you three new features already announced to make Facebook Live even MORE powerful! And I’ll share with you how I have used it to double my email list and increase sales by 35% in just one month. … so watch the video. Then … ..
Did you know that the average Facebook user has 150 friends? And we know that birds of a feather tend to flock together. 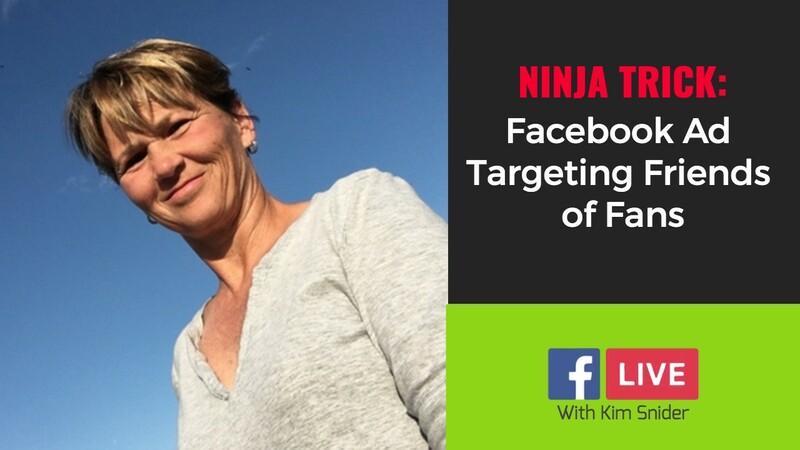 In this episode of Facebook Live with Kim Snider, I share with you one of the most powerful secrets in Facebook ad targeting – friends of fans. I’ll tell you when, where and how … so watch the video. Then get the cheatsheet. Last week I started running a quick survey to understand what were the biggest challenges or questions you had around Facebook advertising. If you haven’t taken that 3 minute survey, I sure would appreciate it. You can find it here. What is the Facebook Power Editor and should you be using it? 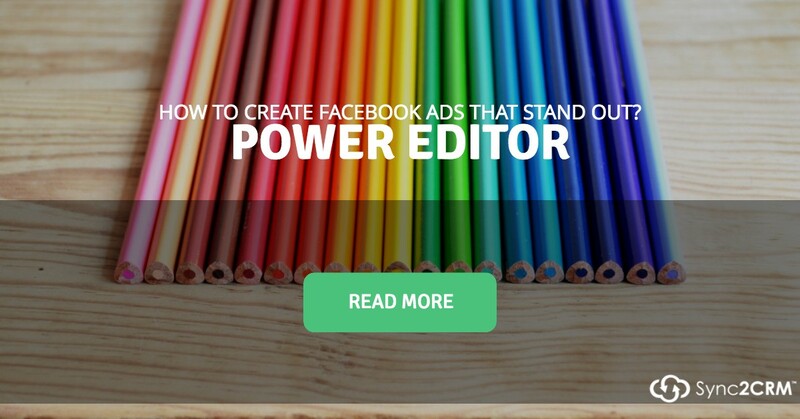 “Power Editor is a Facebook advertising tool designed for larger advertisers who need to create lots of ads at once and have precise control of their campaigns. 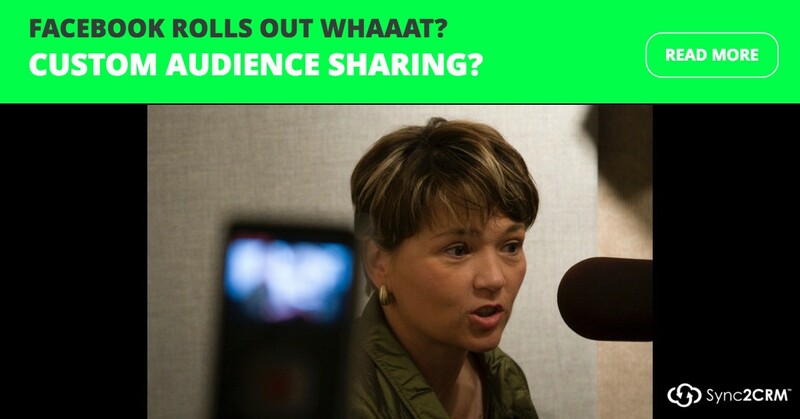 … ..
Facebook Rolls Out Custom Audience Sharing … Whaaat? Custom audience sharing? For real? Facebook quietly rolled a crazy new feature out of beta last week … custom audience sharing! Quickly, in case you are fuzzy about custom audiences, a custom audience is just Facebook terminology for a list. So in Infusionsoft, for example, we use tags or Saved Searches to make lists. In Active Campaign, we use lists and tags. Same with MailChimp, etc. Facebook can make Custom Audiences/lists from website pixel data, Facebook video views and third party CRM data – either uploaded by hand or synced with Sync2CRM. And now … you can SHARE those Facebook lists with other Facebook … ..